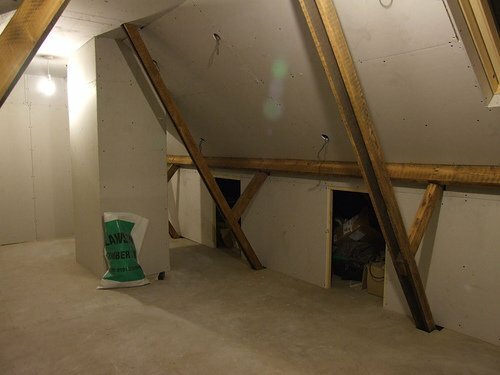 There is a wide variety of insulation that can be used in loft conversions and all have different strengths. Don't forget that if your are converting the loft then it isn't just the new loft floor that will need to be insulated but also the walls and the roof space itself. The technology used in loft insulation has advanced incredibly in recent years. Formerly the usual solution when thinking about the flooring was to use the traditional fibreglass blanket which, as most of us will know, is an absolutely horrible material to work with. 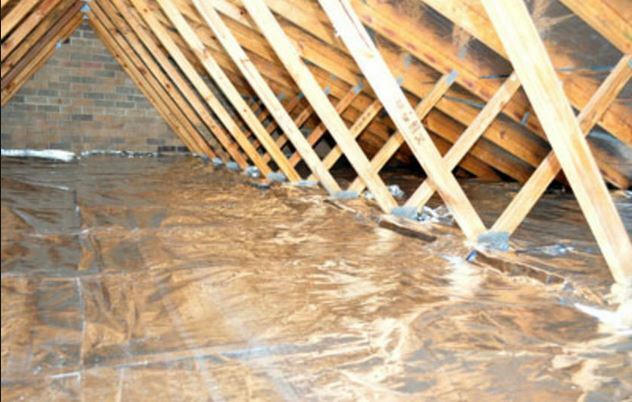 Thankfully it is now more common to use rigid insulation boards and there are different varieties to use in the floor, the walls and the roof. These boards are the most efficient in term of insulating performance, are simple to install and are very thin. This later point is of course very important in loft conversions where the available headroom may already be at a premium. But the technology in the rigid boards has also advanced and the white expanded polystyrene boards that were previously used have now being replaced by thinner and better boards such as those made from polyisocyanurate. Lets look at all the varieties of insulation both for flooring and walls / roofs. The first replacement for the fibreglass blanket loose fill insulation is easier and cleaner to use. A very useful material with a controversial past. Hugely versatile and a very high performance rigid board insulation material. Its use is recommended whenever possible. Once the great hope for energy conservation in loft conversions this material isn't now in favour with many builders. A volcanic glass perlite is a very popular and effective insulation material. Roof foam insulation is so necessary nowadays and easy to use. The thermal envelope is something that can't be ignored when if you are converting the loft. The building regulations are very strict about the energy efficient levels that your insulation must meet.